Why Choose Us | About DMSA | Direct Marketing S.A. 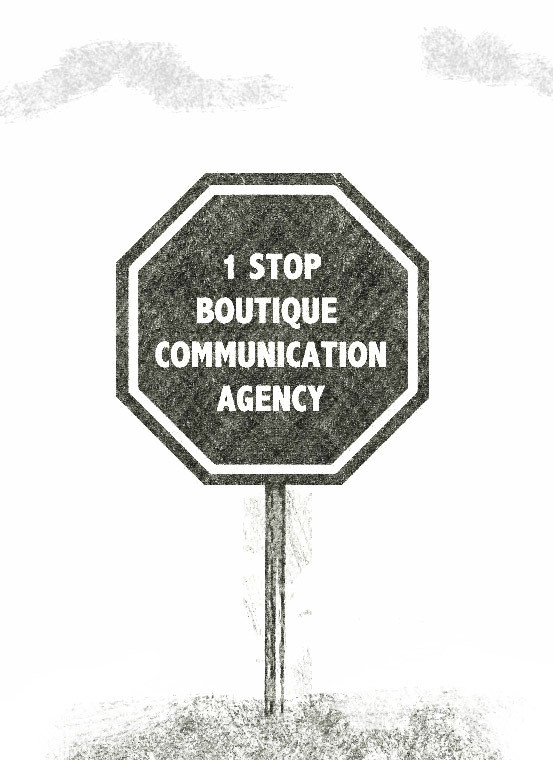 Being a boutique communications agency was a deliberate choice, not a chance occurrence. We believe that a small, dedicated and hands-on team of professionals can offer our clients the best guarantee of high-quality and timely work. Through innovative ideas, we help our clients get their products directly to their target audience, and drive their brand value and engagement through effective communication efforts. We specialize in the development and execution of campaigns from beginning to end. Because we are a full-service agency, we don’t just print brochures or build a stand for an activity we’re not marketing or promoting. We like to handle all the details of your campaign from conception and production, to execution and follow-up in order to meet your objectives and deadlines. Our trademarks are knowledge, dependability and competency. Just give us the budget and we take care of the rest. Our 20-plus years of experience in the market mean that we have the necessary know-how to deliver quality campaigns that leave a lasting mark on your target audience. Poor execution has no place in our dictionary. We either do the work, or we don’t do it at all. The best part is that whether you have an idea of what to do or not, you can always count on us to not only surprise you, but also deliver complete campaigns and desired results. You are always in the hands of experienced people, who are dedicated to providing you with personal attention and professional services. We build loyal and long-lasting relationships with clients and suppliers, and between you and your customers. No matter what we do, we always aim to meet the highest standards of quality. And while we always think creatively, we never lose sight of proven methods to drive responses and generate returns.